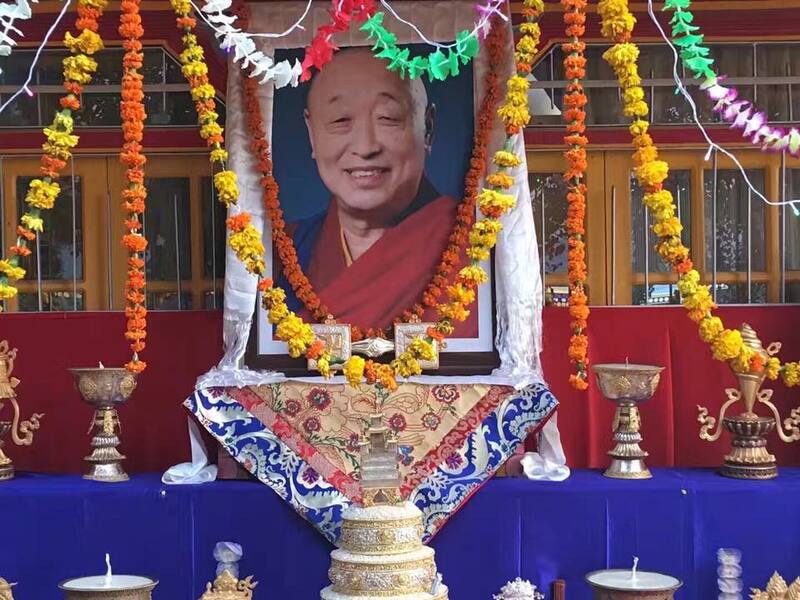 Prostrations to the Root Lama! Offerings outside the lama residence at Menri Monastery after the passing off His Holiness 33rd Menri Trizen Rinpoche. Posted on September 16, 2017, in Tibetan Lamas, Uncategorized, Yungdrung Bon Monasteries. Bookmark the permalink. Leave a comment.